Crystal tells us all about the best honey in the history of ever! All honeys are definitely not made equal. I know that because my (now) second favourite honey from De Hoop Nature Reserve in the Cape Overberg region is one of the most delicious honeys I have ever had the pleasure of tasting. But, because you can only get it from the De Hoop Nature Reserve gift shop I’ve rationed that honey like you cannot believe and only use it when I’m feeling super fancy at breakfast time. But now I’ve got a brand new honey to add to my collection, one that is more easily available and arguably more delicious! Dear reader, I now introduce you to Truffle Union’s Organic Cape Wildflower Truffle Honey – the best honey in the history of ever! The creators of this incredible hand-crafted honey spent years in Europe working with truffles and gourmet food products and then decided that they had to bring that flavour back home to South Africa. So they did! 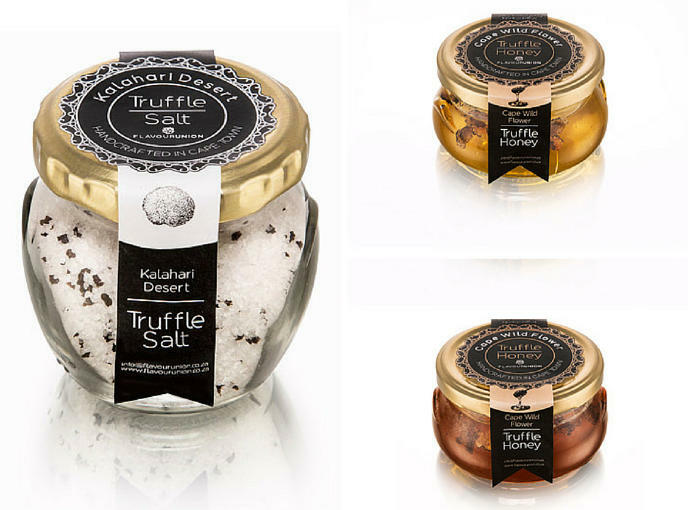 Truffle Union was born and they designed three wonderful truffle infused products including two honeys, a mayonnaise and a salt product. 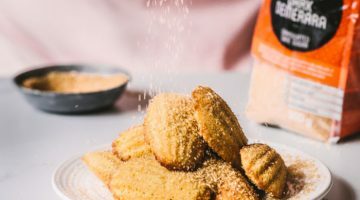 The beauty about truffles is that the tiniest bit of truffle can have the most dramatic effect on the simplest meals and that is just what happened with Truffle Unions honeys. I love that the truffles used are not overbearing at all and instead you get the most subtle truffle scent and taste from the product. 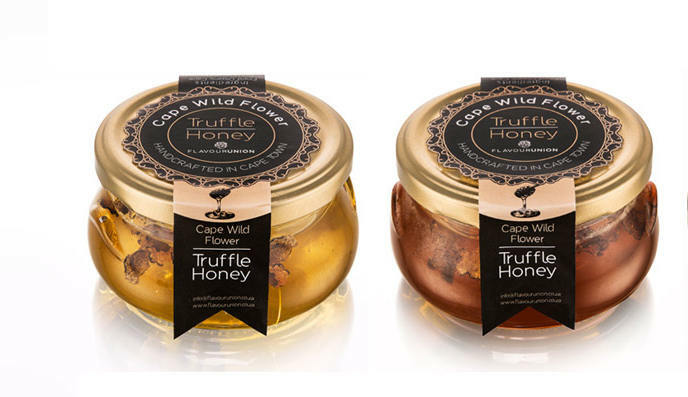 The Organic Cape Wildflower Truffle Honey is produced by our local honeybees and offers a wonderful citrus scent which is then combined with the finest Italian truffles. I love that Truffle Union takes care to ensure the purity of the honey used so that it keeps its natural health benefits. There’s no heating, irradiation, pasteurisation or filtering involved with manufacturing this product which is what makes it so damn amazing. If you’re not a fan of honey (shame on you) then you should also check out their other products. 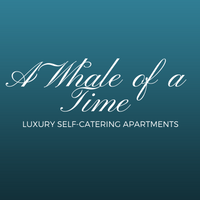 Their truffle mayo is beyond delicious and their truffle salt is a must-try in pasta dishes or risotto! The The Organic Cape Wildflower Truffle Honey can be ordered directly from Truffle Union (visit their website for their contact details) or from Little Marker online store at R165 for a 200g jar. Next post Lust-Have Winter Trench Coats!